Focusing on eating more nutrient-rich whole-foods requires more. Let’s face it. 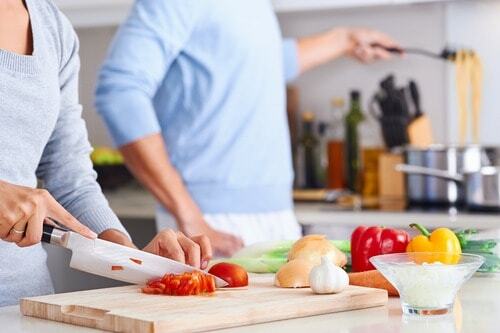 It takes more time to make your own healthy foods and can cost more when purchasing healthier choices. Here are 10 tips to help you plan ahead, and save time, money, and energy. Most importantly, you are making an investment into having good health. 1.Prioritize: Though some healthier foods cost more (e.g., organic), your health will be better so you will save so much money and heartache by not being sick. Can’t buy all organic? That’s ok; prioritize. Best to buy organic grass-fed/pasture raised/wild-caught animal protein (beef, poultry, fish) and organic produce for the dirty dozen. Those are the top fruits and vegetables that are the most heavy laden with harmful pesticides. 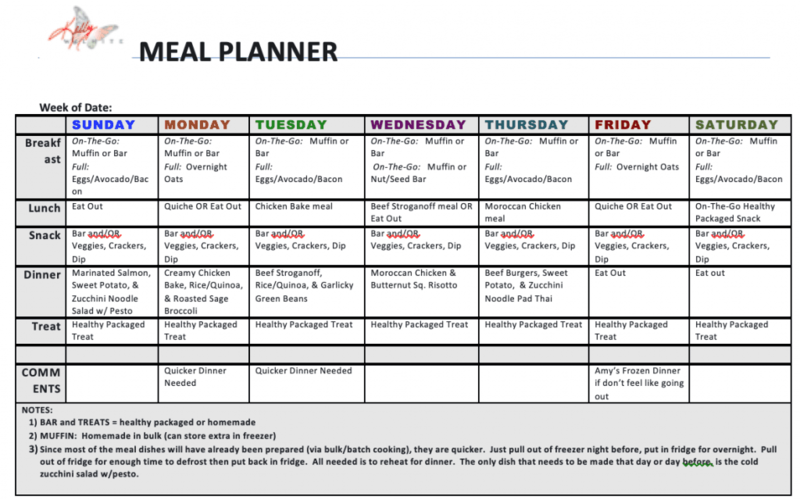 2.Online/App Recipe and Meal Planner: Use an online recipe and meal planner resource. Recipes are all in one place, even ones you import to your account. Your recipes and meal plans are personalized based on recipes that do not include foods you have chosen to exclude, based on adjustments to serving sizes, and many more features. Click here for a fantastic one. 3.‘Prep and Meal Plan Day’: Determine your meal plan and designate a time during the week to make food in bulk (batch cooking). That could be a half-day on the weekend or a couple hours a couple days a week or another way that works for you. It takes time to be healthier, but more time (and money and emotions) is wasted when you are sick. Stay tuned as I will be doing an article series on meal planning and prepping meals/snacks ahead of time. 4.Batch Cooking: Make extra servings when making meals. Double, triple, or more your recipes so that you have leftovers. Leftovers can be used for lunches, a dinner later in the week, and to save servings in the freezer to have for future meals. This is similar to making foods in bulk. You can have already prepared side dishes or casseroles and only have to add a protein to it or already have prepared animal protein (e.g., hamburger, roasts, chicken, turkey, fish, etc.) and add different side dishes for a varied meal. 5.Shopping Strategy:For specialty stores or other retailers that are further away, plan to make shopping trips every 2, 4, or even 6 weeks. We go to Trader Joes and Whole Foods (yes, even whole foods has some things that are less expensive) every 4-6 weeks and store things in our extra fridge and freezer in the garage. This also provides more room for saving all our extra leftovers and extra servings. You can still get fresh produce and other items as needed at your closer retailer. Also, find healthier pantry food items online (Vitacost.com is a great resource and money saving online retailer) at much lower, some significantly lower prices than at local retailers. 6.Extra Storage: Have an extra refrigerator or freezer in your garage to store foods in bulk. This works especially well for foods kept frozen when buying in bulk before preparing them. It also works great for storing all the extra food you have prepared to have for other times. 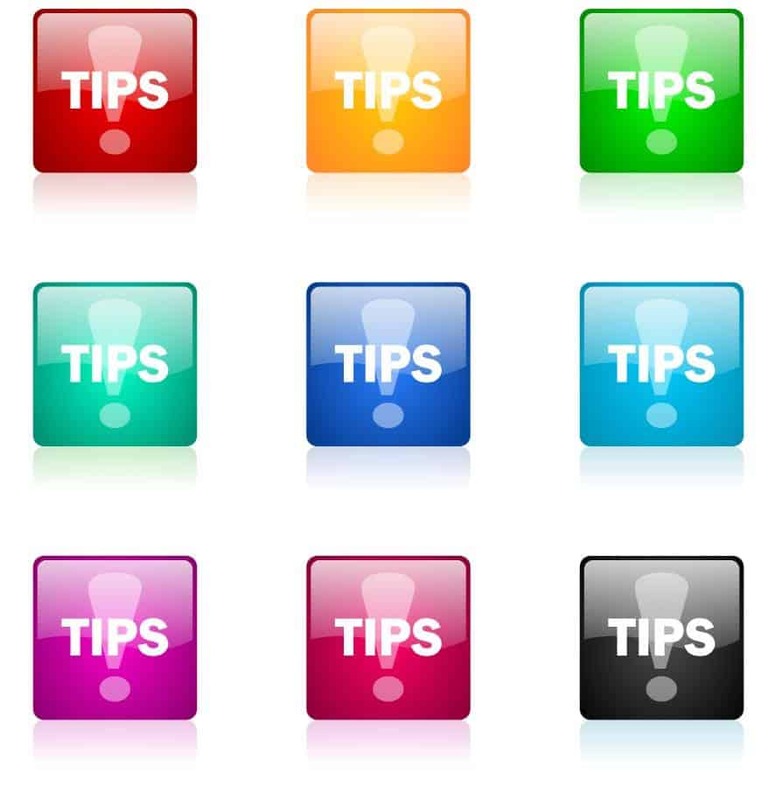 7.Viewable Meal Plan and Reminders: Keep your meal plan up on the refrigerator or somewhere you can view easily. This will help to remind you to take things out to defrost for dinner or to have for the next days lunch. You may also set reminders on your computer, tablet, or smartphone. 8.Ongoing Grocery List: Keep a running grocery list on the refrigerator so when you run out of items you need, you can put it on the list immediately. Also, it is always good to do a quick scan of your refrigerator/freezer and pantry to see what you are running low on so you can add those items to your list to buy. When preparing your meal plan, you can include needed items on your list. 9.Grocery Delivery: When really running out of time, have your groceries delivered. More and more retailers are offering this for only a small fee/tip. 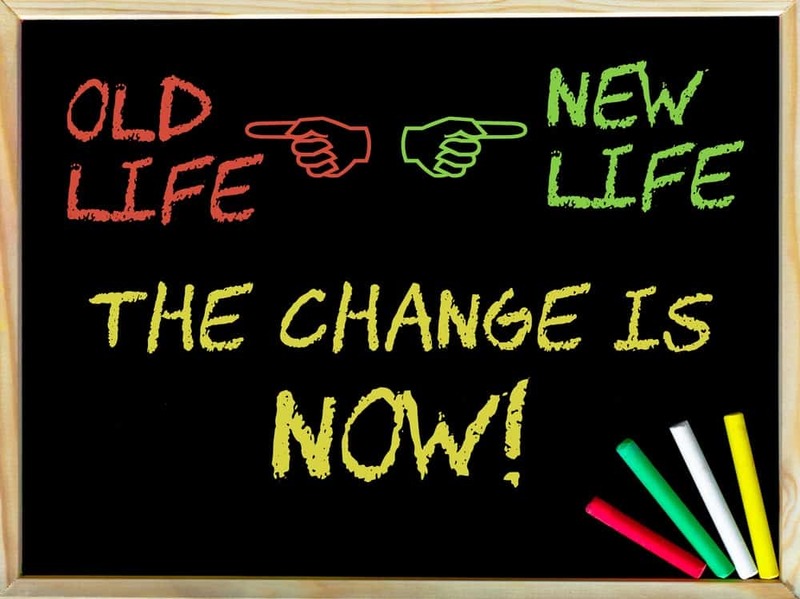 Changing habits and adding in new ones to your lifestyle does not have to be daunting. Each person makes changes at a different pace. You want to be stretched, but not overwhelmed. Set some goals to add some of these tips into your daily living. Eventually they will be a natural part of your routine.